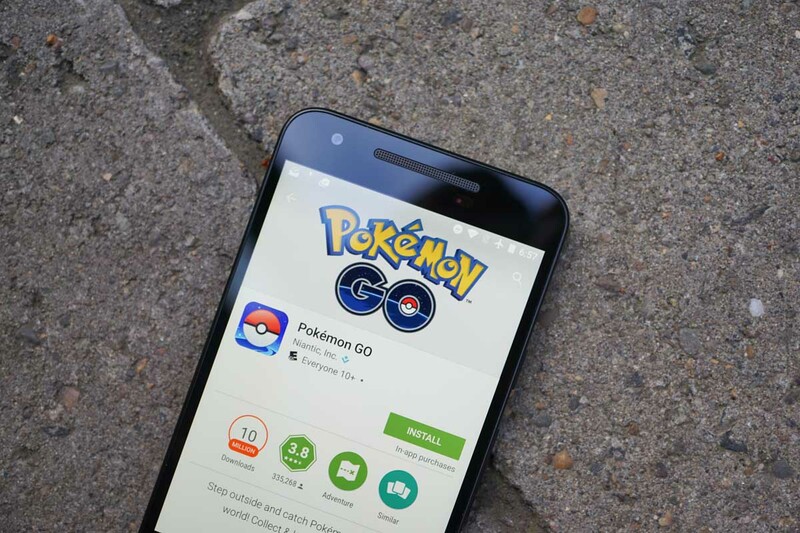 Android N Developer Preview users who have been left out of all the fun that is Pokemon GO, can now catch ’em all. An update pushed this morning adds support for Android Nougat. Look, that phone above is the Nexus 5X and installation is possible! The rest of the update, at least according to the app’s listing (and its silent developers), is a mystery. We’re assuming it fixes bugs and improves stuff, though that’s unconfirmed. Maybe it was just an update to give Android N users access? Who knows.